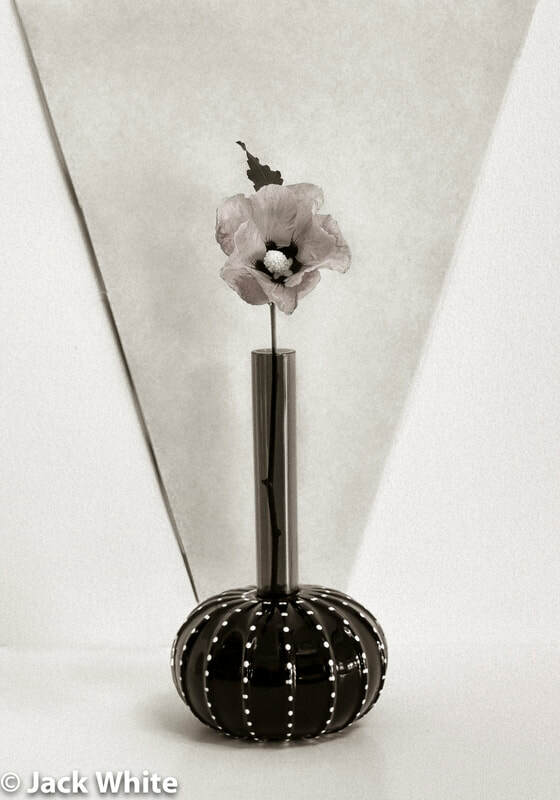 In this series of prints, I was influenced by Robert Mapplethorpe’s Flowers, and the minimalism of mid-century modern art. 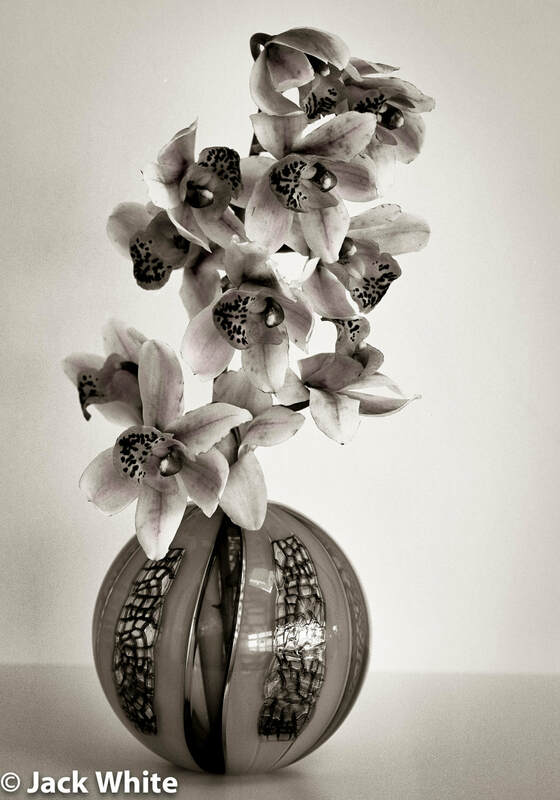 My intent was to create simple, subtly humorous portraits, in natural light, that used basic, geometric structures, and style elements to complement the organic complexity of flowers. I worked to mix some of the elements of portraiture with archetypes of mid-century modern design. 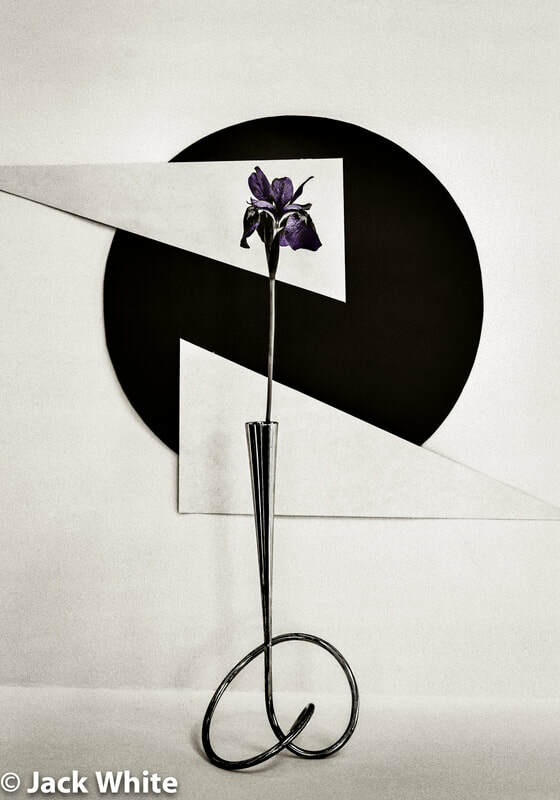 In natural light I have substituted paper shapes for structured lighting, and I have used vases and arrangements that pick-up the gesture of the flowers. I shot all of these images using a 4x5 field camera. Working in large format with film, I believe, leads to a more contemplative approach to photography. 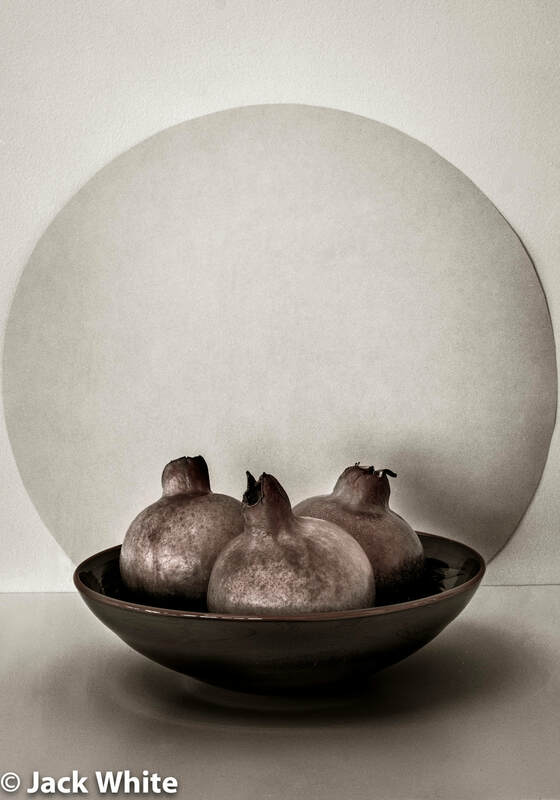 To see more of this series go to Simple Flowers.